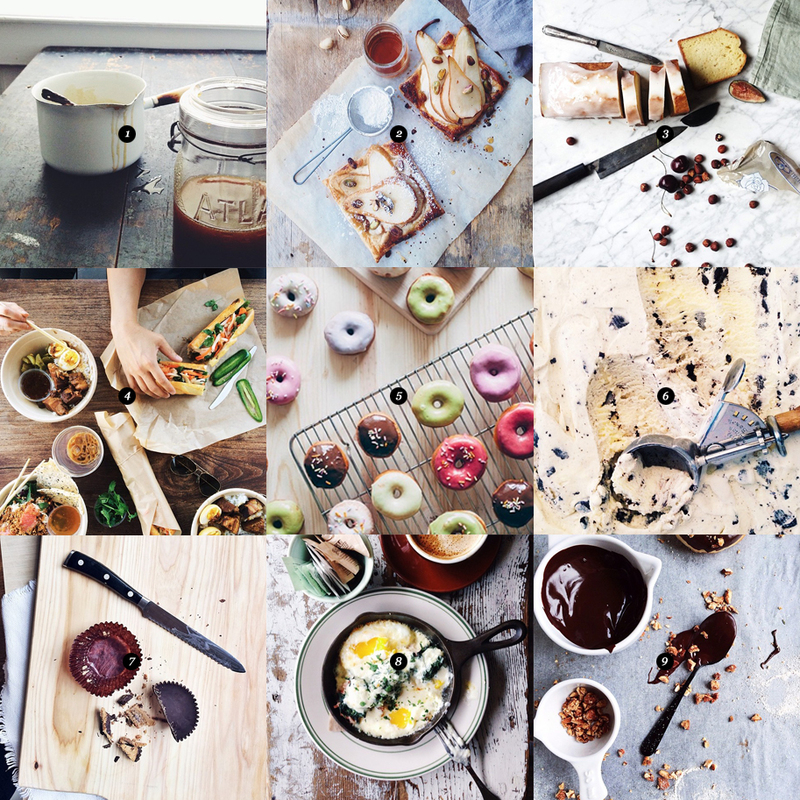 From a social network where people share news and food photos, Instagram has become a blogging platform. Its audience has already used to high-quality content, and the competition is huge: you compete with users from around the world, because the language or geographical location isn't important for photos, and professional models, photographers, makeup artists, and artists also often use this social network. But everyone has a possibility to find their readers. 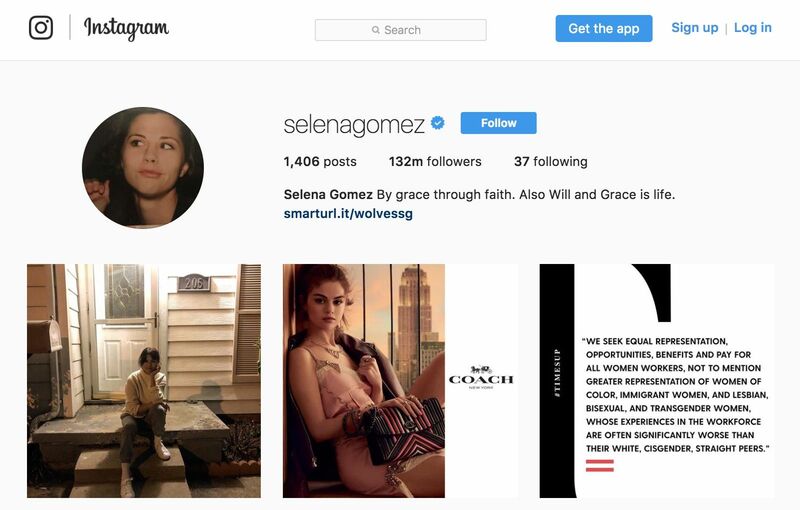 Schoolgirls from small towns and big brands with interesting content are becoming popular on Instagram. 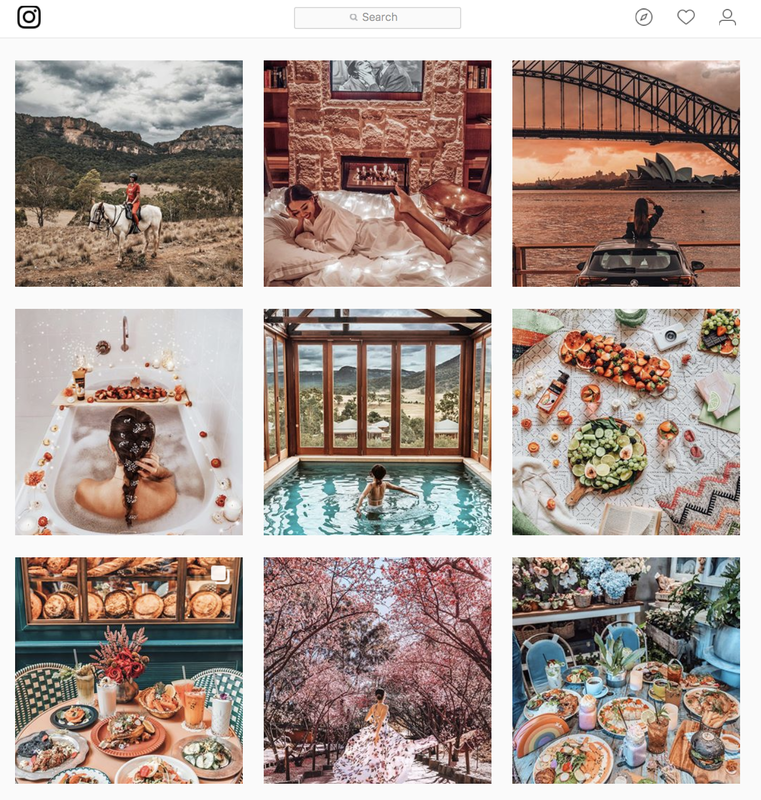 Let's understand how to come up with a concept, create photos, make posts and maintain your account, so as not to go to the bottom of the algorithmic feed, but find followers. 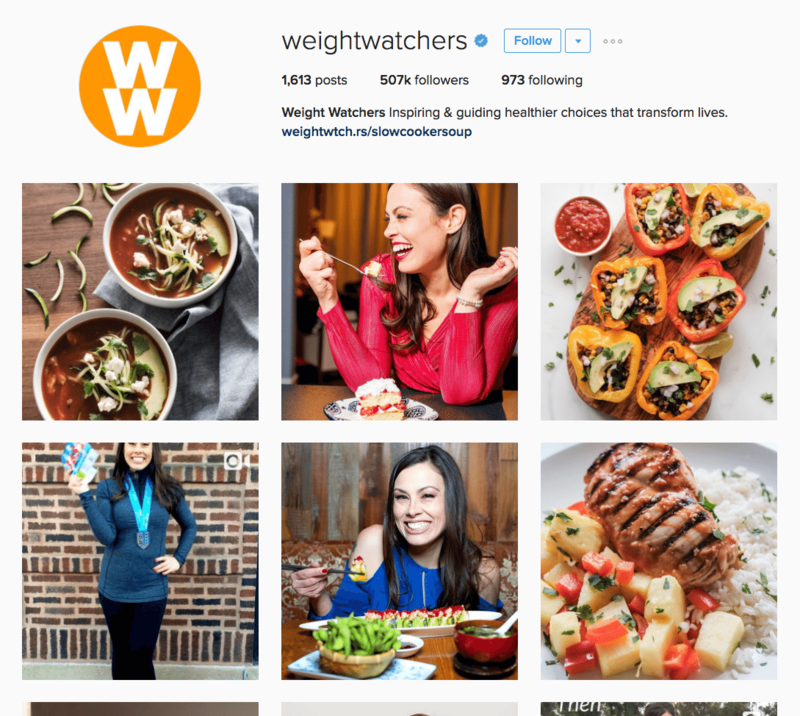 Instagram isn't just your social networking page. Of course, no one will forbid sharing news with friends. We are talking about blogging in a social network for a person or business that will be appealing not only for your mates but also for guests. Look at celebrity Instagram accounts: they rarely combine photos with each other or generally bother with content, but fans are excited about any story from the life of idols. If you don't have millions of supporters, they will don't forgive you low-quality and uninteresting photos. Start with an idea. Even if it's difficult to determine, and “shooting all that encompasses me” appears to be the greatest idea, concentrate on a particular topic. 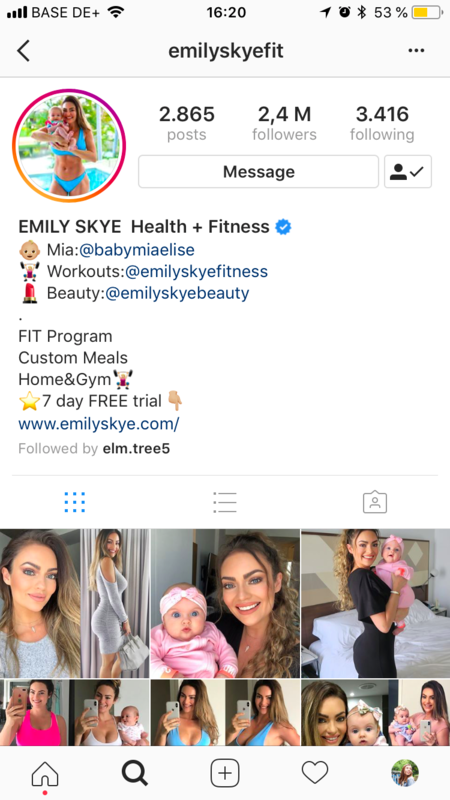 Cooking blogs, healthy eating profiles, profiles about dancing, fashion, makeup - yes, Instagram already has everything. But you will do it in your individual direction. And people don't gather a list of followings by the principle "I have already followed a cooking blog, so I don’t need one more." Of course, if your idea is fascinating and comparatively different, it will be simpler to move forward. But if there is no such one - don't give up. What to do with a business? You also need a concept. Remember the character of your brand, decide on a tone of voice. Create value for followers: talk about topics related to your product. Consider that in the past is SMM from the 2010 year, when beauty salons could post “10 hairstyle ideas” and receive many likes. People will not follow what they can google. Create copyrighted content: a brand personality or pick your own style of the story and a list of questions that you can cover. At first sight at your account, everyone must understand its topic. Briefly formulate your blog theme in bio and tell about yourself. Typically, users specify a name, age, and city. The company’s account must include contacts, information about the work of offline points and detailed order or booking conditions. Use emoji in a bio to focus on different information blocks. It's not necessary to choose bright and intrusive: dots, arrows, squares will look neat, but they will visually separate the text (name and theme of the blog) by meaning. There is an unspoken rule: Instagram photos must be combined with each other. Open bloggers' pages once again: for sure, look at that excellent photos that have the same tone or some vivid detail in common. The Facebook study found that in a mobile feed, users spend 0.2 seconds on one post. Therefore, your pics should be visually cool and cling at a glance. Photos should be of great quality, interesting and well processed. Instagram has its own trends. 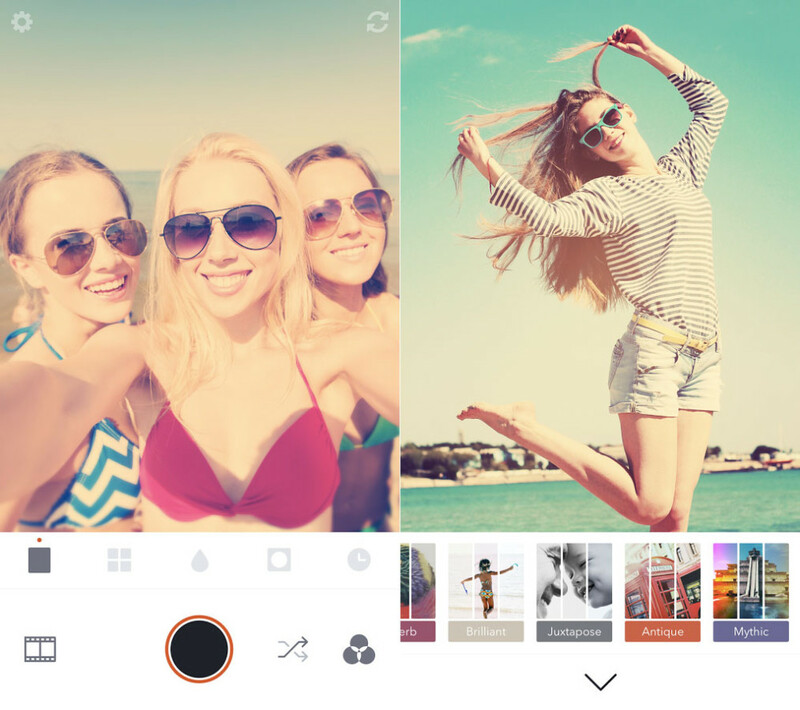 Just try to bring photos to your audience by processing them in the Retrica app. 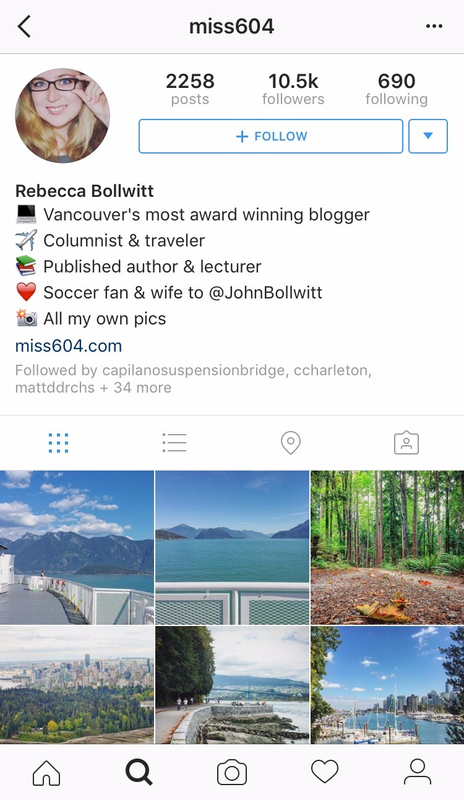 Follow your audience members to find a visual style for your profile. See what content they publish, what profiles they follow. It's not necessary to use professional methods, but you definitely need to learn how to photograph and process ready images. Look at your liked photos, save them. Don't be afraid to repeat: you are unlikely to be revealed but will improve your skills. Flatlays are a separate big topic. You think this is a trick? Try to make something related by yourself. You will discover that you don't own a number of matching objects. And those that exist cannot be organically placed in the frame. 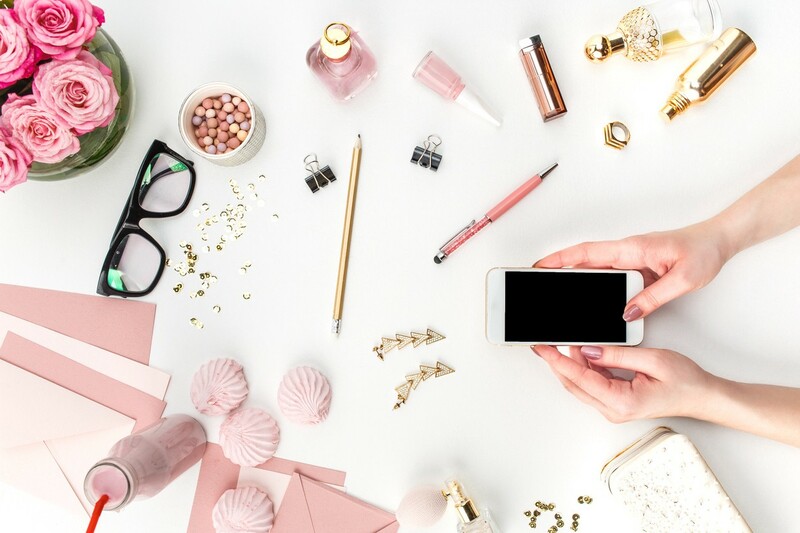 To make high-quality flatlays, bloggers buy accessories (candles, glitter, cards, fruits, garlands, frames, flowers) and spend a lot of time on them. In 2017, a modern trend appeared in the social network: users are preferring not only photos but also texts. There are thematic blogs that tell about healthy eating, makeup, motivation, parenting, or just about your life. And taking into account the number of their readers and interactions under photos, users are ready to consume not only visual content but also to read the texts, even long ones. 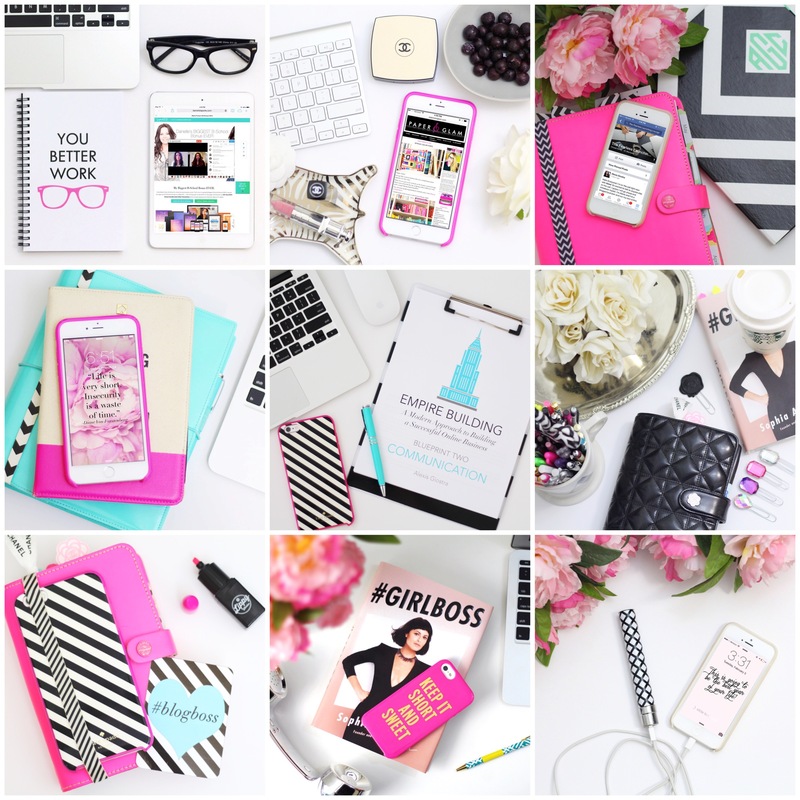 Therefore, your desire to create and keep a blog on Instagram can be a good scheme. But first, how to maintain it? As in the case with your profile concept, the blog also needs it. Define the list of topics you are writing to, mark them in your profile bio. Follow pages of users whose content you like. Notice how often they publish posts, at what time they do it. How to ask your readers in the posts, and what topics it's more actively discussing. 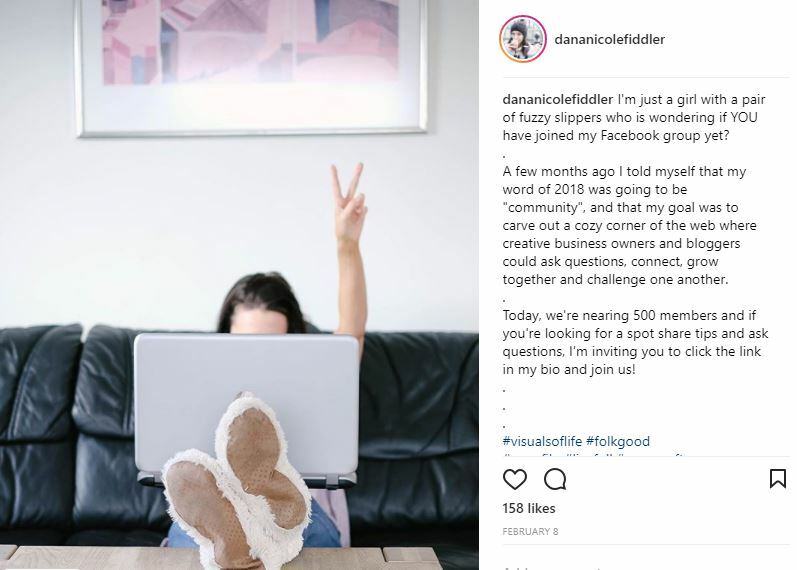 Instagram post contains up to 2200 characters. If your text doesn't fit in this size - transfer part to the first comment. It's a frequent practice among bloggers. The problem will arise if there are too many opinions: then users will have to move to the first comment of your publication for a long time. Therefore, it's better to shorten your texts or split the story into several posts by publishing it with one hashtag. 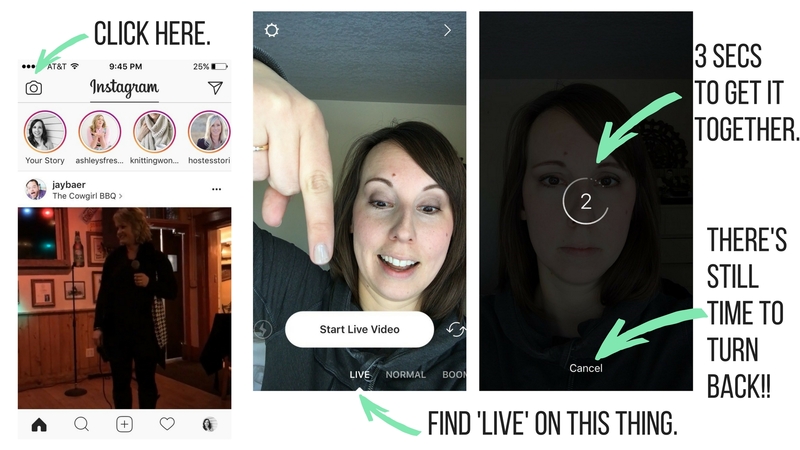 Any user can live-stream on Instagram. After the end, it will be open 24 hours as in a case with the stories. To start broadcasting, open the news feed, select your avatar (just like when creating Stories). Choose the “Live” option just below in the horizontal menu. 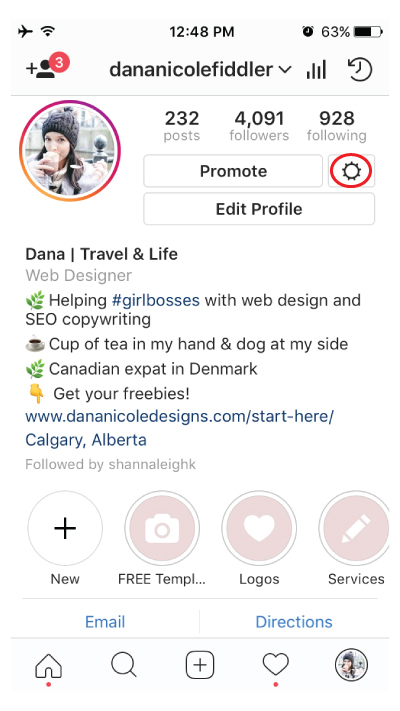 Now, by clicking "Start", you can get live on Instagram. How to bring the audience when you are live? Warn followers about your live stream beforehand: make an announcement in a post or in a story. Pick a time when your public is online. To do this, analyze your social account in Popsters. On the "Activity/Days of the week" and "Activity/Time of a day" graphs, you will find the most successful days and time for live broadcasts. Wait for more audience to come, don't go to the main topic right away. But at the same time, it's unlikely to lose viewers who have already arrived: think up in advance how to spend time when you are waiting. Tell stories about your topic or arrange an interactive: answer questions from your readers, or, vice versa, ask them about something. 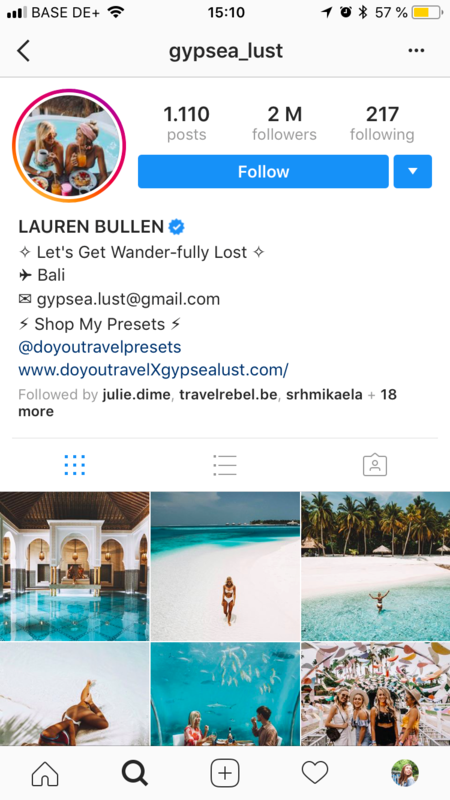 How to start your Instagram page? Decide on the topic if you are blogging. Find a photo style and a processing method that you will comply with. Sign up for competitors and profiles you want to be similar with. Fill in your profile: pick a bright avatar, write about yourself and your blog topic in the "Bio" section. Make some posts in a chosen concept. 6-8 photos will be enough for new visitors to get an idea of ​​your account.